**DRIVE AWAY WITH FINANCE FROM £75 A MONTH WITH NO DEPOSIT & NO FEES OPTIONS! 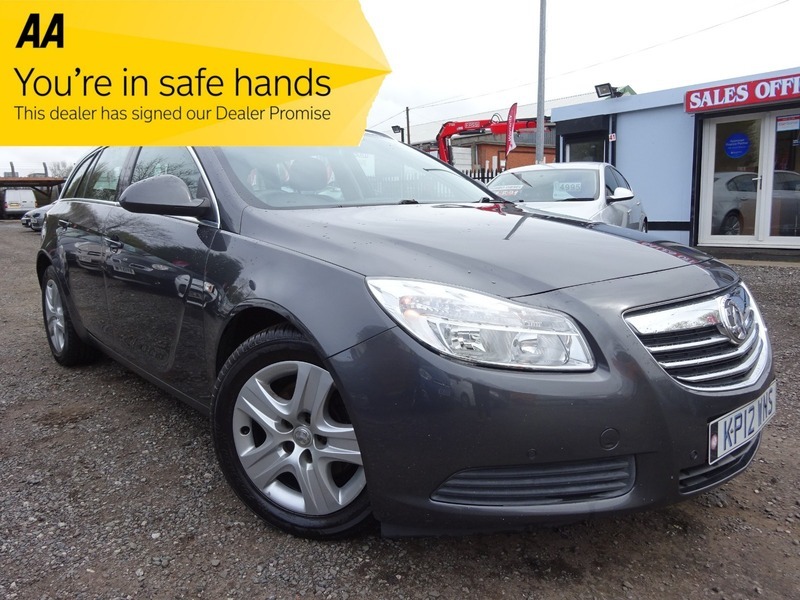 ** HERE WE HAVE ANOTHER LOVELY INSIGNIA DIESEL AVAILABLE FOR SALE! THIS EXAMPLE IS IN EXCELLENT CONDITION THROUGHOUT AND HAS CLEARLY BEEN CHERISHED BY IT'S PREVIOUS OWNER AS IT IS SUPPLIED WITH FULL SERVICE HISTORY & DRIVES SUPERB! IMPRESSIVE EXCLUSIV SPEC INCLUDES ECO MODE, START/STOP, CRUISE & CLIMATE CONTROL, PARKING SENSORS & MUCH MORE! SUPPLIED WITH 3 MONTHS WARRANTY AS STANDARD, 12 MONTHS MOT UPON SALE & 12 MONTHS AA BREAKDOWN COVER FOR EXTRA PEACE OF MIND! COMPETITIVE FINANCE WITH NO FEES~WE TAILOR FINANCE QUOTES AROUND INDIVIDUAL CIRCUMSTANCES AND OFFER THE BEST RATES AVAILABLE WITH NO/LOW DEPOSIT OPTIONS!